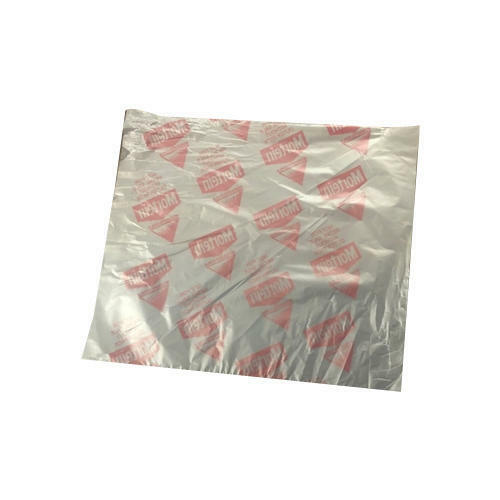 By leveraging our extensive market knowledge, we provide the best quality assortment of HDPE Plastic Packaging Bag. Established as a Partnership firm in the year 1995, we “Sudarshan Poly Pack Industries” are a leading Manufacturer of a wide range of Printed Poly Bags, Disposable Crockery, Woven And Nonwoven Bag etc. Situated in Ludhiana (Punjab, India), we have constructed a wide and well functional infrastructural unit that plays an important role in the growth of our company. We offer these products at reasonable rates and deliver these within the promised time-frame. Under the headship of our mentor “Mr. Sant Kumar Singla”, we have gained a huge clientele across the nation.